A meeting of the Economic Coordination Committee on Monday approved a financial support package worth Rs17.022 billion for national flag carrier Pakistan International Airlines (PIA). 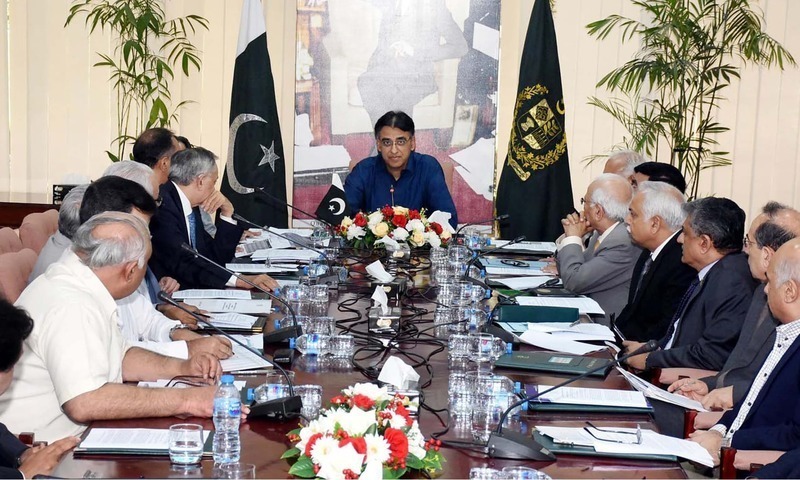 Members of the meeting — chaired by Minister of Finance Asad Umar — also decided to allocate 10 million cubic feet per day (MMCFD) gas from the Bitrism field to Sui Southern Gas Company Limited (SSGCL). Sui Northern Gas Pipelines Limited (SNGPL) has also been allocated 12MMCFD gas from the Dhok Hussain fields. The winter months – December to February – are expected to be very tough for urban residential consumers in terms of gas shortfalls amid commitments from the new government to ensure uninterrupted gas supplies to the industrial sector, particularly the zero-rated five export industries, at highly subsidised prices.